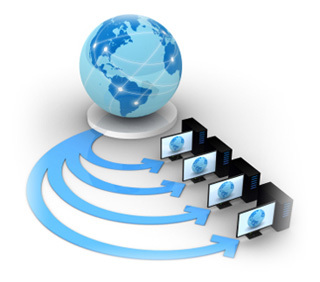 Web hosting is the initial step of creating a website. WebsiteDesign.org.in offers you one of the best web hosting solutions. Based in Faridabad, we offer services that can comply to all kinds of UIs including Windows, Linux and others. Our server is well maintained and unlike other companies, the downtime experience to the sites that are hosted with us is almost negligible. WebsiteDesign.org.in is among the most vouched for web hosting services in Faridabad. Our company ensures compelling web presence to your business, thereby ensuring the best way to remain ahead in cut-throat Internet based competition.